Dr. Danielle Ofri shows how refocusing conversations between doctors and patients can lead to better health outcomes for all. 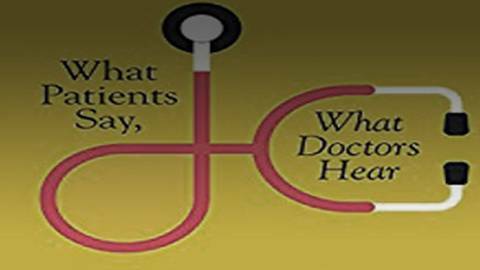 Host Dr. Maurice Pickard chats with Dr. Danielle Ofri, Associate Professor of Medicine at NYU and author of What Patients Say, What Doctors Hear. The two discuss ways in which refocusing conversations between doctors and their patients can lead to better health outcomes.